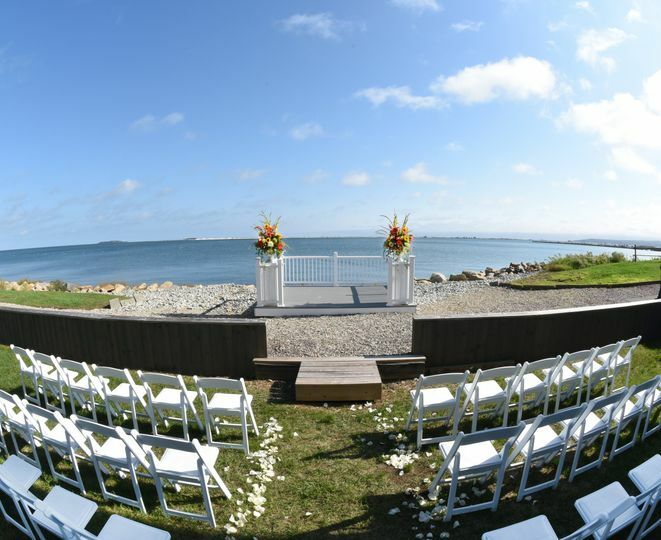 Hotel 1620 Plymouth Harbor is a hotel and waterfront wedding venue in Plymouth, Massachusetts. The hotel offers the best in location, accommodations, catering and service. 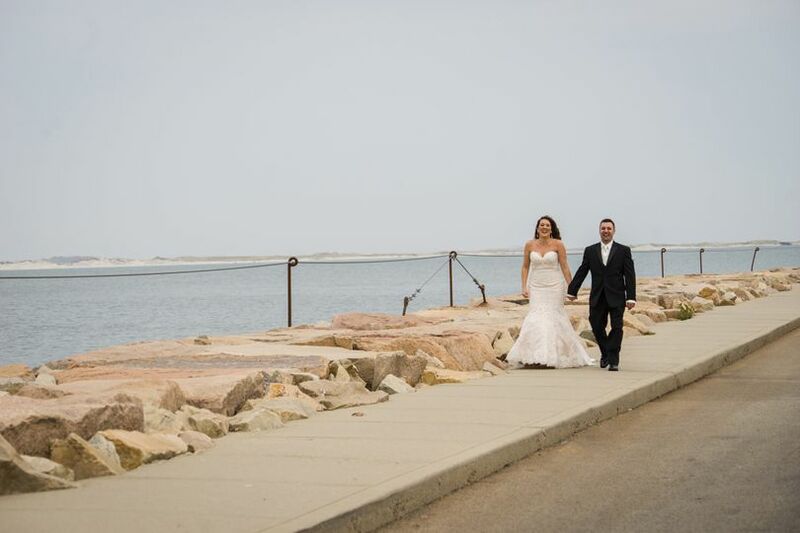 The venue is situated along the Plymouth waterfront with nearby shops, restaurants and attractions. 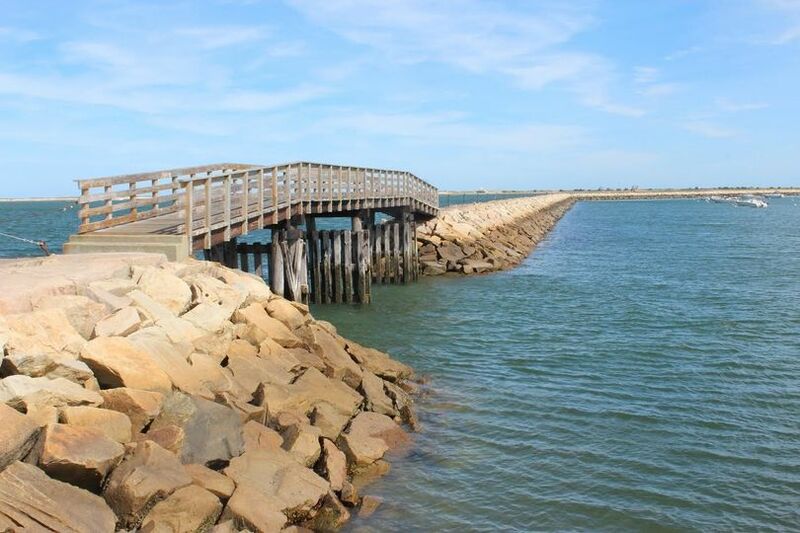 It's also conveniently located between Boston and Cape Cod. The expert wedding management team will handle every little detail to ensure your wedding goes smoothly. 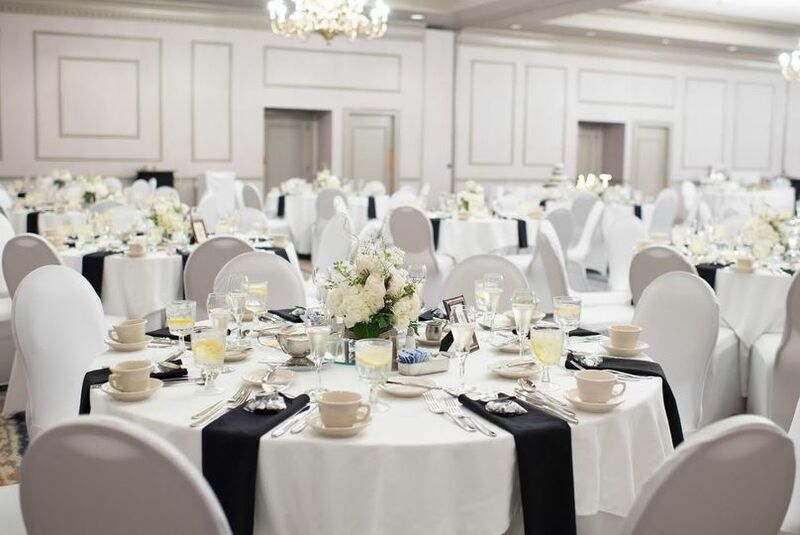 The Regency Ballroom at Hotel 1620 Plymouth Harbor can accommodate up to 250 guests for a reception. The Atlantic Room is best suited for more intimate events, accommodating up to 80 guests. 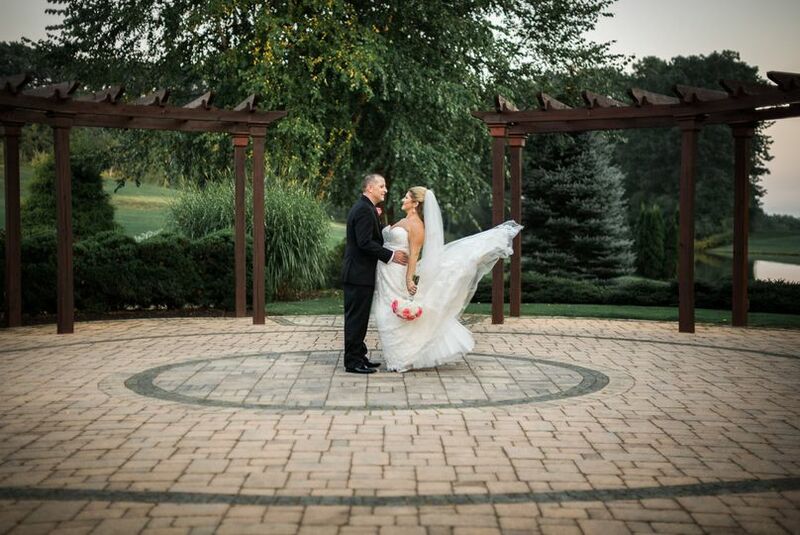 The venue offers additional event spaces, including sites for an outdoor ceremony. We had our wedding at the Hotel 1620 and could not have been more pleased with EVERYTHING from start to finish. From the very first meeting with Mary Beth, the catering manager right through the morning after breakfast was not only professional... but truly perfect. When we first looked at the hotel, we were a little cautious because they didn't get great reviews over the last few years. As we found out, the hotel just got new owners and they were committed to making the hotel as nice as the area it is in. And... they sure did! Every guest room and most common areas were completely overhauled in a wonderful and appropriate design. 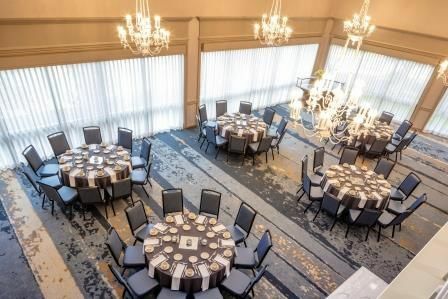 We were fortunate enough to choose the Atlantic Room for our wedding which was a wonderful place to hold our reception. It not only had the height of two floors of ceiling space ... it did so while still having a cat walk on the perimeter of the room which proved to be a great spot to put small tables and enjoy the the wedding from a fun and different viewpoint! As it was a New Year's Eve wedding, we went with a heavy hors d'oeuvres menu and we were thrilled with both the quality and the quantity. The Chef was spot on from the time he did a delicious pre-tasting to the final evening. 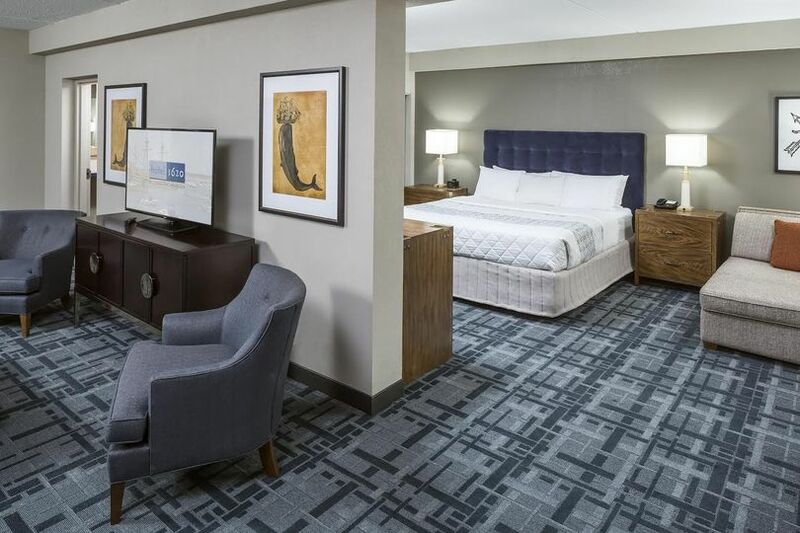 The guest rooms had all been completely re-done and many of our guests commented on how nice they were. All of the staff we worked with, from the front desk, to John and Matt in facilities to the GM who took the time to chat with us that day for quite a while... were extremely professional and ridiculously accommodating. We highly recommend this hotel and it's staff for your day, too! My daughter recently had her wedding at the Hotel 1620. 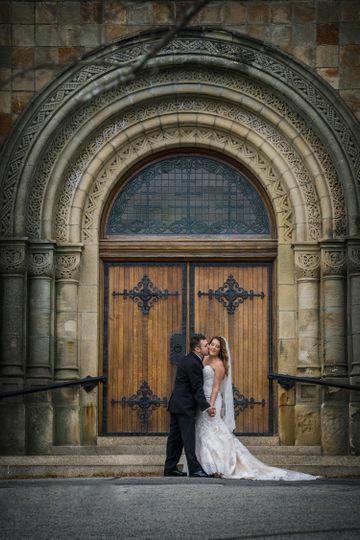 From the moment we walked into the hotel 15 months ago, she knew it was the perfect place for her wedding. Her ceremony was in the Atlantic Room which was a gorgeous space for a ceremony and then we moved onto the cocktail area before going into the Regency Ballroom for dinner. Mary Beth Ryan was wonderful to work with, no request was met with anything but a yes and a smile! She attended to all the details herself and along with John and Bernadette from the banquet staff made the day outstanding. We received so many compliments on everything from the food to the professionalism of the staff. We had more than 40 guests stay at the hotel and being none of our requests went unnoticed. We had many guests leave things behind and they were all waiting at the front desk. My husband left items in the dresser and I called the desk Sunday night and received a call back within 5 minutes that they had the items. I would definitely recommend this venue as a beautiful place to have your wedding or event! As parents of the bride we could not be more pleased with Hotel 1620 from the very first meeting with Mary Beth we knew it was the correct choice. Mary Beth’s attention to detail is amazing! Most importantly she gets back to you immediately and answers any question you have. The food was superb all of our guests raved about it. 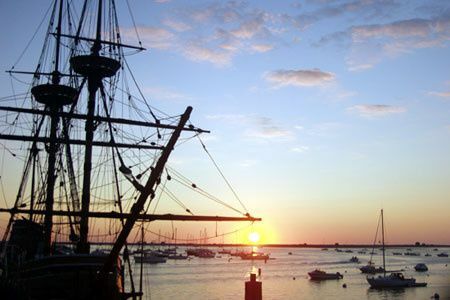 If you are considering Hotel 1620 , Plymouth Harbor do hesitate you will be making the correct choice. The location has everything you could want. Hotel 1620 does a fantastic job of keeping brides at ease and making the whole event go off without a hitch. They are so easy to work with and always willing to go the extra mile to make the day perfect!